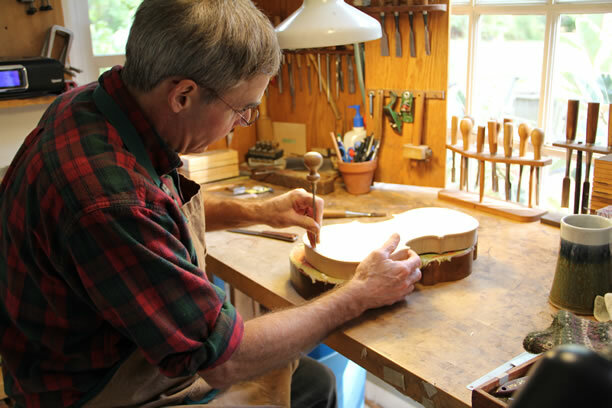 Robert W. McCluskie is an American luthier known for his skilled craftsmanship of over 350 violins and violas. Many of his instruments are played by professional musicians for their warm, colorful tone. At age 6, he began his training as a violinist, later studying with Samuel Applebaum. His passion for stringed instruments led him to pursue formal training in their making from the North Bennett Street School in Boston, Massachusetts. There, he studied with accomplished violin maker Raymond Melanson whose instruments are also featured at Brobst Violin Shop. 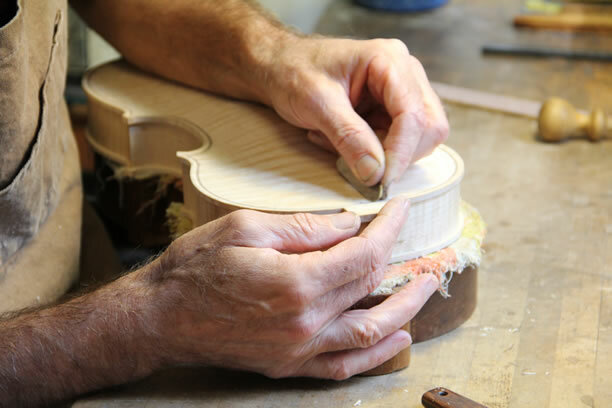 McCluskie currently crafts new violins and violas along with replicas of older instruments. 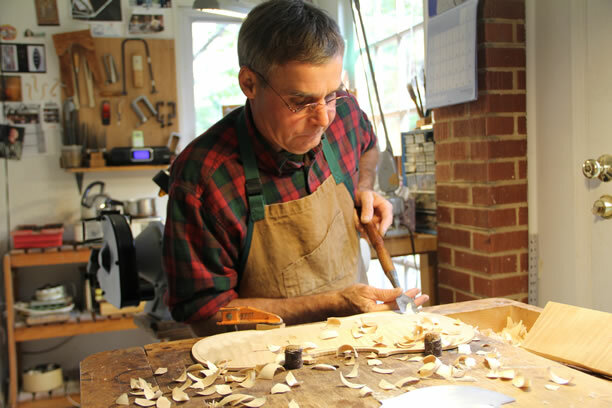 He carefully selects from both European and American wood to produce instruments that are both rich in tone and aesthetically attractive.